7/433 Moo 6, Amata City Industrial Estate, T.Mabyangporn, A.Pluakdaeng, Rayong, 21140, Thailand. 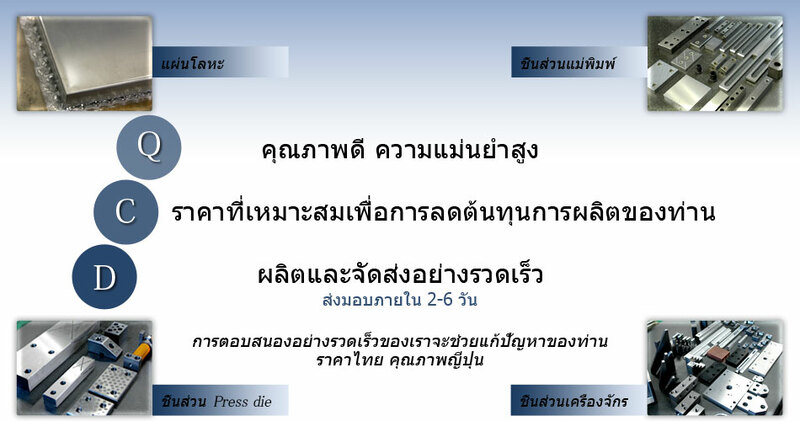 Copyright (C) Showa Brighten Metal(Thailand) Co.,Ltd. All rights reserved.